Humans, constantly surrounded by noise, have developed a tendency to tune out what they deem unimportant, a tough standard for marketing and promotions. Established brands find it harder to retain consumers’ focus. It’s even more difficult for startups to get noticed but you can you break through the noise and make your brand’s message relevant to consumers. Say more with less. When the market is flooded with in-your-face promotions, the companies that make the greatest impact are those that keep it simple. Apple does this by using lots of white space in its advertisements and drawing attention to its products’ form and function. Place your messaging somewhere unexpected. Zappos capitalized on a relevant but underutilized advertising space by placing content at the bottom of airport security bins where people set their shoes. It was an exceptional tie-in for the brand because its audience was captive and engaging with shoes, a primary Zappos product, in an otherwise empty environment. Tell a story people can relate to. Bud Light’s Super Bowl campaign, “Ian Up for Whatever”, worked because the brand selected a random guy, Ian, to go on a wild ride through the city with models, actors and rock stars. Play into the distraction. Your audience desires short bursts of entertainment. Leverage that with marketing that moves as fast as they do. Old Spice killed it by using quickly changing backgrounds in its ads and ending with hilarious insults. Be heard despite the noise. Scare, confuse or delight the audience by doing something unexpected. AMC placed a giant scotch glass in Penn Plaza that slowly emptied as the premiere neared for the final season of “Mad Men.” Keep it fresh and unexpected. Create something memorable. By risking an offbeat approach to marketing, you open the possibility of creating something new and exciting that people will tell their friends about. Take the trademark pink mustache that adorns all Lyft drivers’ cars. While most people don’t know the mustache’s origins, it adds to the friendly, personal feel of the “your friend with a car” brand message. Relate to consumers through unexpected formats. By connecting with audiences in new formats and making things easier to digest, you can relate to them better. The message has to resonate and capture the imagination. Drive an immediate behavior. People constantly glued to their mobile devices are ready to engage at almost any time. Creating something memorable and shareable will generate quick results. Melbourne Metro’s hilarious PSA, “Dumb Ways to Die,” went viral within days and generated more views than the number of people living in Australia. Increase overall recognition and new revenue. You are likelier to generate buzz around your promotions and keep people wanting more by creating fun characters and campaigns. Warby Parker got everyone talking with its April Fools’ Day “monocles for dogs” joke that flooded the Internet with pictures of dogs in glasses. Entrepreneurs are uniquely positioned to take advantage of these strategies. They face less corporate bureaucracy and aversion to offbeat marketing. Just look at Dollar Shave Club’s viral video compared to Gillette’s marketing. An offbeat, focused approach can produce the impact of a larger brand and create brand ambassadors who will share your message. By understanding what distracts your audience, you have the key to getting their attention. 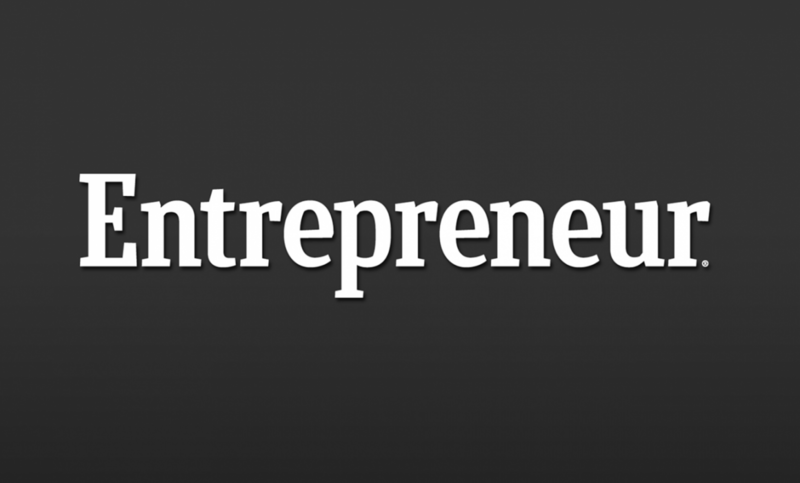 Ruckus President Alex Friedman contributed this article to Entrepreneur. The full feature can be found here.